The world's biggest advertising firm is reporting signs of "Brexit anxiety." WPP said almost all its British businesses reported slower growth in the third quarter, with sales up 2.7%, compared with 3.4% in the previous quarter. "Perhaps, the first signs of Brexit anxiety," the company said in a statement. 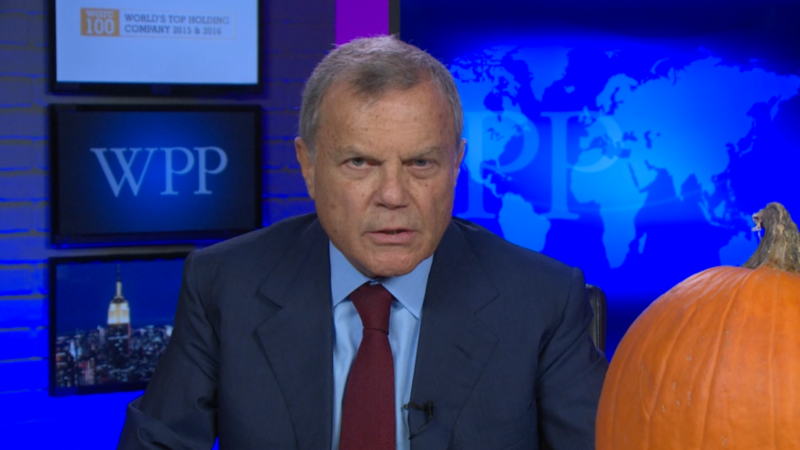 WPP's CEO, Martin Sorrell, had campaigned against Britain's decision to leave the European Union. He said the uncertainty could be a "growth killer." The currency has lost nearly 19% since Britain voted to leave the EU. Most of WPP's sales are outside the U.K., and the company benefits from the cheaper pound because its services are cheaper for customers abroad. 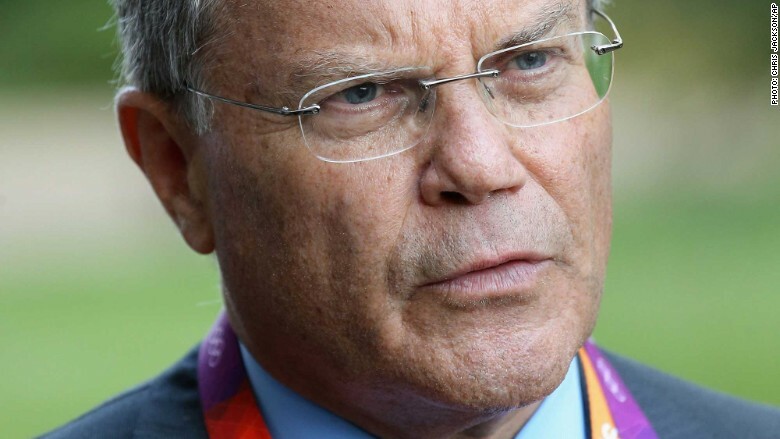 But in the long term, "it's going to make Britain a tougher place to trade," Sorrell told CNNMoney. "I tend to look at the currency as being the country's stock price," he said. "And effectively, the U.K.'s stock price is down by 15% to 20%, and we are going to have to pay for that in terms of increased cost of imports." There are still no details about how the government plans to approach the negotiation and what kind of trade deals will it seek.